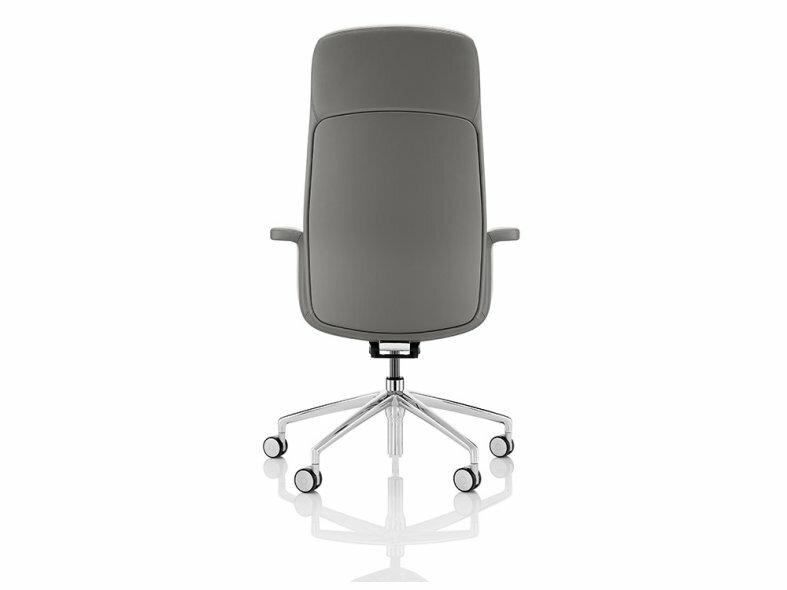 Mea is a sophisticated, self-adjusting work chair that is available in high or low-back options. 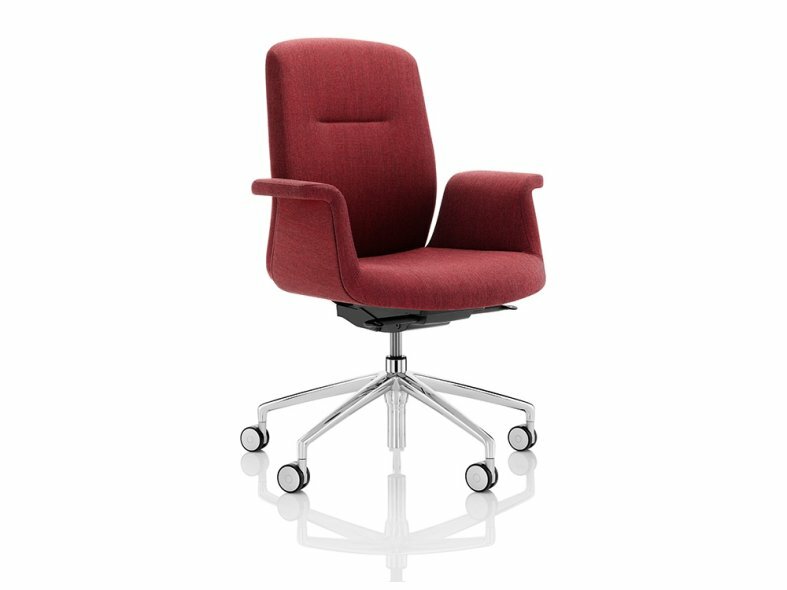 Mea features matching or contrasting seat and backrest liners, specified as either upholstered or veneered. 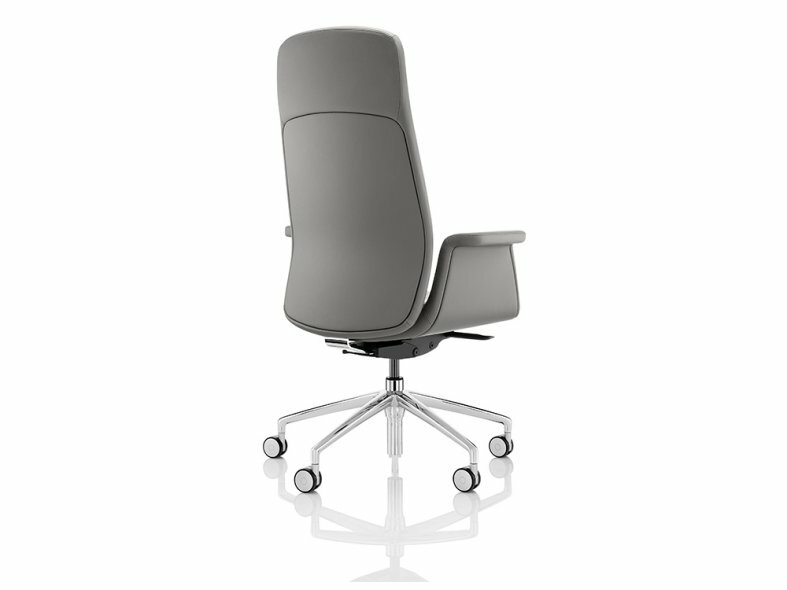 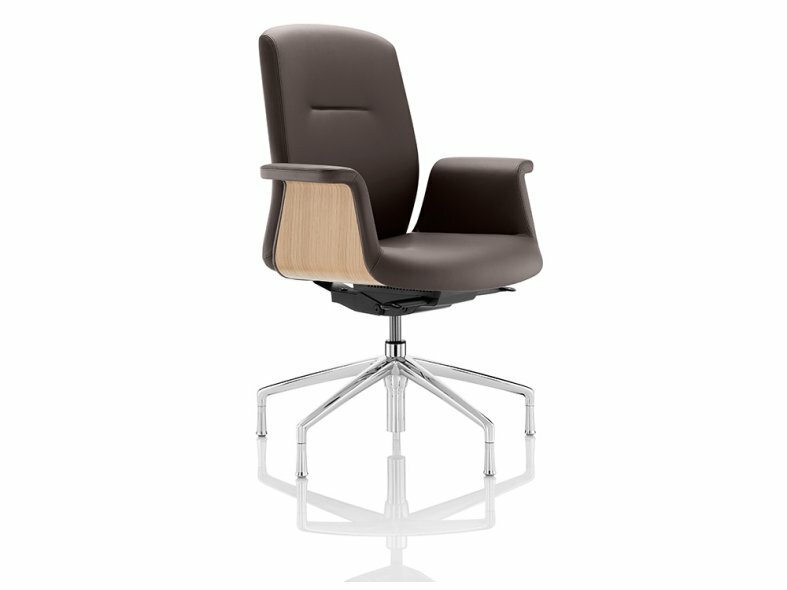 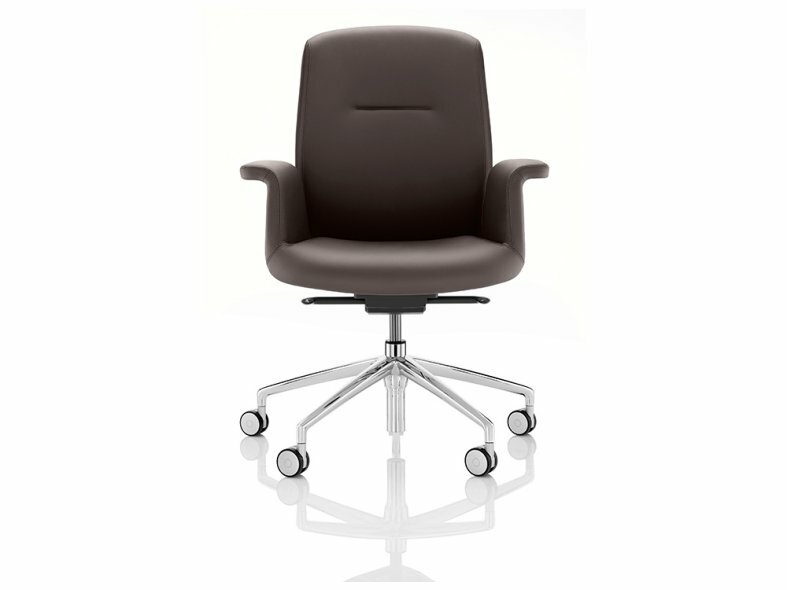 With a soft, organic and fairly traditional aesthetic, Mea is also available as a high-back executive chair.